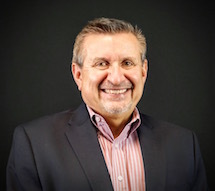 Creekmoor is a Cooper Community that consists of Edgewater II, Edgewater Villas, High Point, Southern Hills, Village at Southern Hills, Westbrook, and Westbrook Villas. Creekmoor provides it's residents with a daily "staycation". 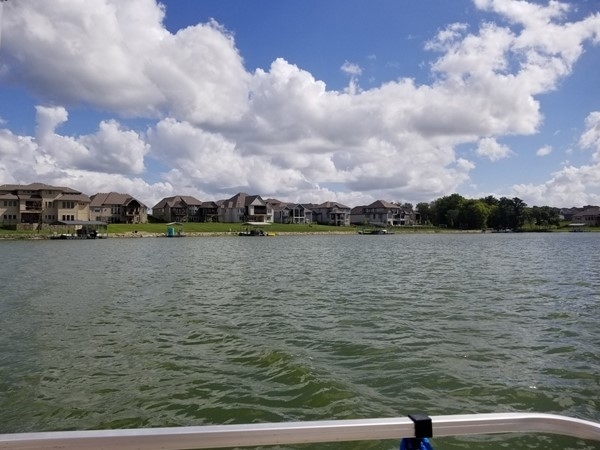 There is so much to enjoy ... the lake, golf, biking and running trails, fitness center, clubhouse, tennis courts ... it's a wonderful environment for the family and for those who like to entertain. I just love the peaceful and beautiful entrance to Creekmoor. This just highlights the back to nature feel with the greenery, golf course, and lake. Enjoy walking trails or sit in serenity and just enjoy everything Creekmoor has to offer. Homes in the mid $200Ks to over $700K give options for everyone to enjoy Creekmoor! 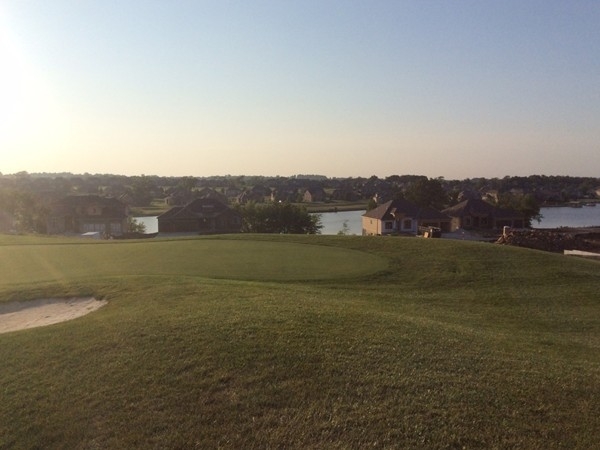 Creekmoor is an upscale community filled with beautiful homes and a stunning golf course! The Creekmoor Golf Club is one of the best in the Midwest. The greens are maintained beautifully and all 18 holes are a sight to see. Creekmoor Golf Club offers tee times to you and your family and friends for a day on the green. The Creekmoor Spring Garage Sale is happening May 18th-20th. Make sure you get all your items together for people to come buy. If you don't live in Creekmoor already, make the trip to Creekmoor for some great deals! Creekmoor is an upscale community located in Raymore. Beautifully crafted homes starting in the $300's and up. 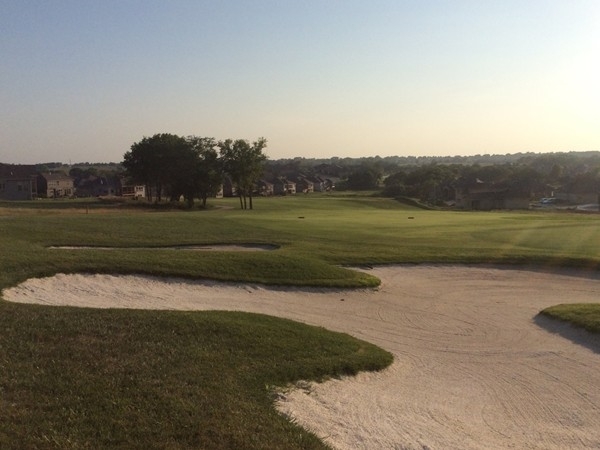 Fully stocked ponds, pools, walking trails, clubhouse with a restaurant and a gorgeous golf course are just some of the amenities Creekmoor offers. 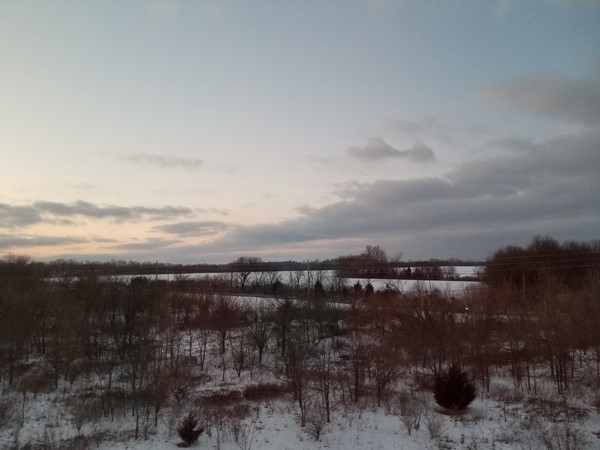 Located in Raymore, Creekmoor is the perfect place if you are looking for amenities. A gorgeous golf course, beautiful lake, large pools and a clubhouse with a restaurant, Creekmoor is where you want to be! Come check it out. Spring is coming and golfing season is just days away! The Golf Club can be fun for all ages from the competitive golfer to the beginner. The Golf Club is a semi-private facility that is open to public play. The beautiful greens are a sight to see. Invite family and friends to come out on the green with you or take this time to connect with neighbors over a fun sport right in your backyard! Creekmoor is a beautiful, upscale community located in Raymore. 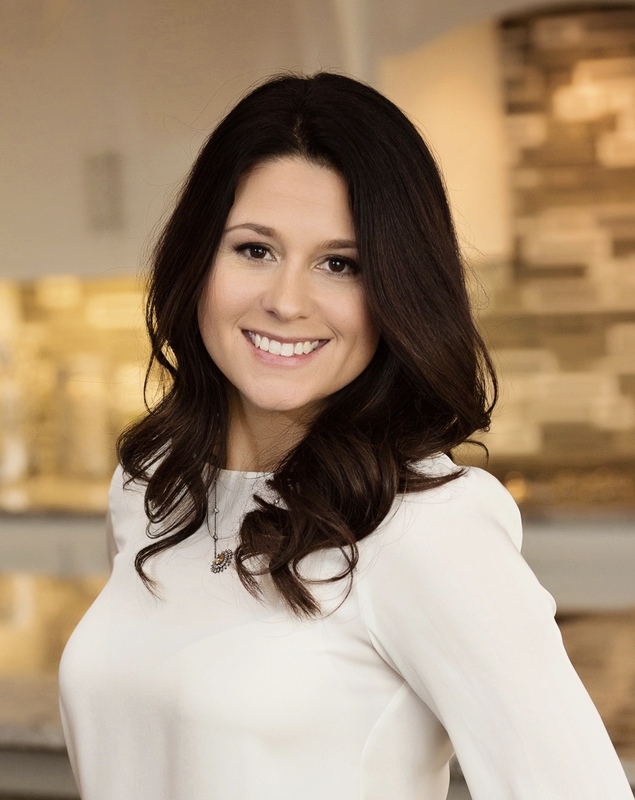 Beautiful, custom homes starting in the mid $300's, Creekmoor is truly more than meets the eye. Creekmoor has so many great amenities! 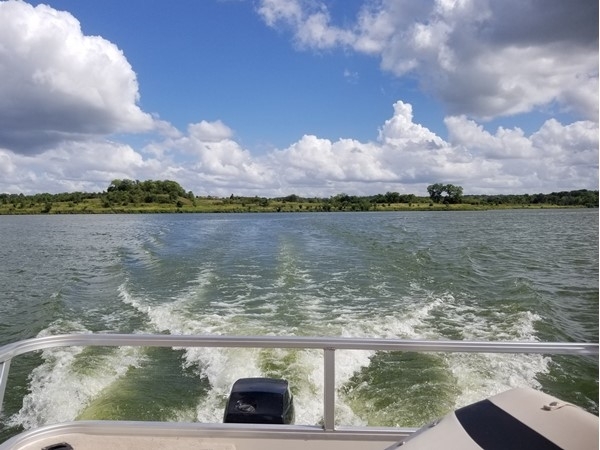 Located on a gorgeous lake, you have access to boating, fishing and more. Beautiful walking and biking trails for you nature enthusiasts. There is a tennis court, fitness center and large pool for those who love being active. Want to host a huge party? Rent out the beautiful clubhouse to host a night to remember! The beautiful leaves are falling everywhere in Creekmoor, making the perfect setting for Thanksgiving. Even though you can't get out on the lake, it's a beautiful spot to watch a sunset on a fall night. Having your family over to celebrate what they are thankful for in your beautiful Creekmoor home. Here is a perfect, quiet, beautiful and spacious neighborhood to raise your family. Finally the trees have leaves and the temperatures have warmed! So excited to get out and golf! 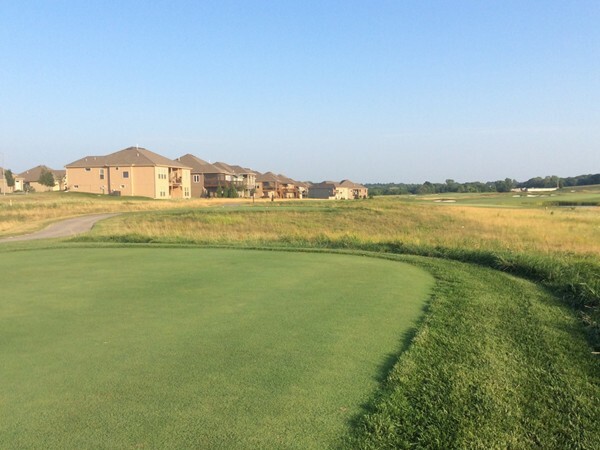 Creekmoor's 18 hole Championship Golf Course is amazing as it winds through the neighborhood. Enjoy the view of the lake and the new homes in various phases of construction. What a great way to start the spring! Wow! Beauty and Talk about Amenities! How would it be to live in a Resort? Creekmoor is pretty close! Surrounded by a wonderful golf course as well as a huge 108 acre lake! Amenities also include tennis courts, fitness center, biking, walking, and running trails, club house and a very nice swimming pool. This neighborhood is stunning! While the weather outside is freezing, Creekmoor has a great clubhouse where you can get out of the house and meet up with friends and neighbors! The Creekmoor Clubhouse is open daily with a restaurant and bar. Enjoy great food and drinks with a great view. You can also enjoy the Creekmoor Clubhouse's exercise and spa area. 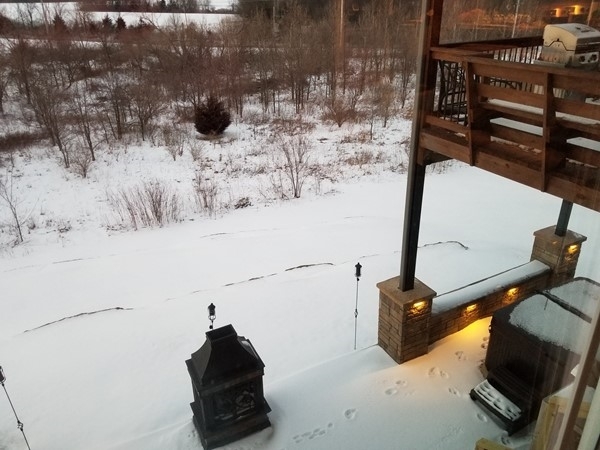 Creekmoor is a great place to get away from those winter blues! 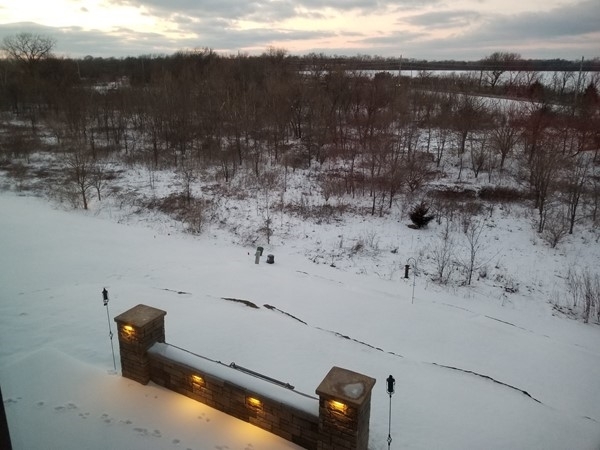 When old man winter has arrived, just remember there are still great amenities to enjoy at Creekmoor. Get inside and enjoy the amazing workout facility and spa at Creekmoor. You can also meet up with friends and enjoy a meal at the Creekmoor Clubhouse. Don't forget that rooms can be reserved for small meetings and social gatherings this holiday. Enjoy all Creekmoor has to offer this year! I just love driving around Creekmoor! Tons of new beautiful homes going up throughout the neighborhood. Driving by the Creekmoor golfcourse is just peaceful and inviting. Makes me want to take the day off and enjoy everything about Creekmoor! 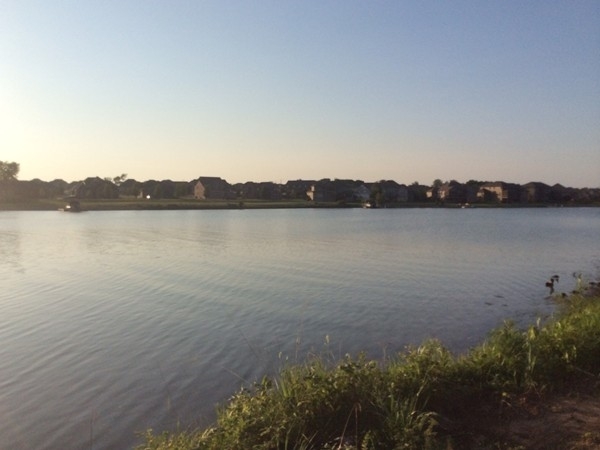 Creekmoor is a well developed, master-planned lake community located in Raymore. 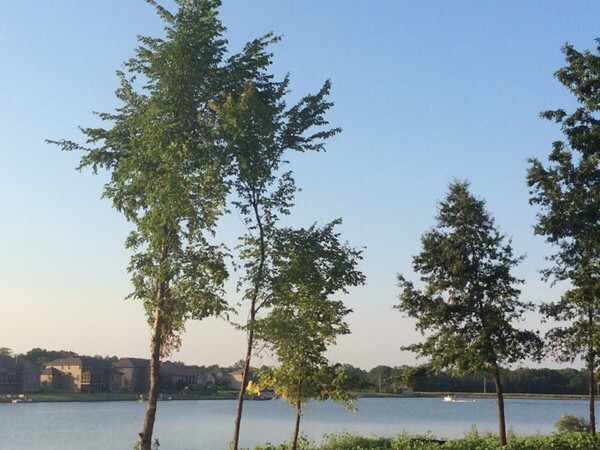 This lake community was developed around a 108 acre lake with amenities and community influence. Enjoy golfing on the signature golf course or spend time in the clubhouse with friends. Creekmoor has five unique neighborhoods and even has maintenance free villas available. In the Edgewater and Westbrook Villas, you'll find maintenance-free living in a country club environment. Southern Hills and The Village of Southern Hills are bustling with a wide variety of homes and Westbrook offers unique custom homes. Build a custom home on the golf course, lakefront or lake view lot with a reputable builder in Creekmoor. The Creekmoor Golf Club has tennis courts and a community pool. 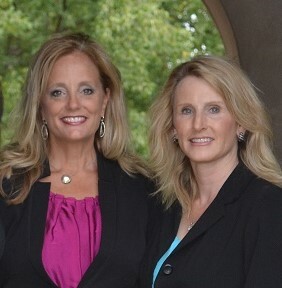 If you are looking for a community with lots of amenities, Creekmoor is the place. Join any of the many clubs, participate in the Fun Run, Casino Nights, Fourth of July Parade or the Trunk or Treat. You will find that Creekmoor is an amazing community with beautiful homes, full of amenities with the country club lifestyle, and an amazing sense of community!